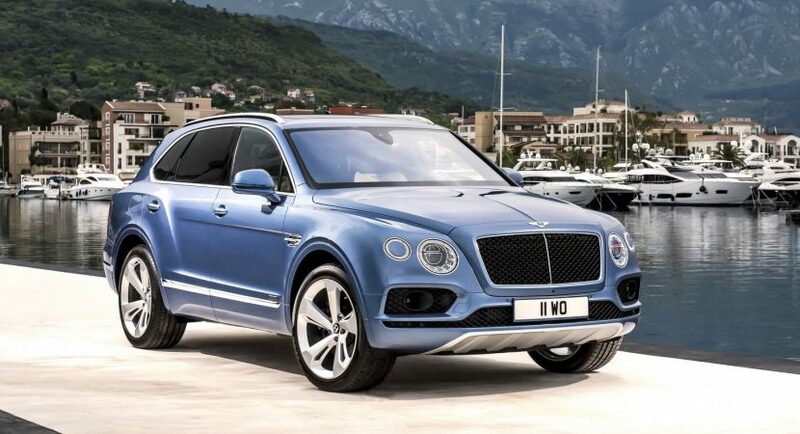 Bentley released the Bentayga around six months ago, the model being previewed as the most powerful SUV on the market today. But the British manufacturer didn’t rest on its laurels and has already announced an extremely powerful yet fuel-efficient diesel version, slotted to arrive on the market worldwide somewhere next year. 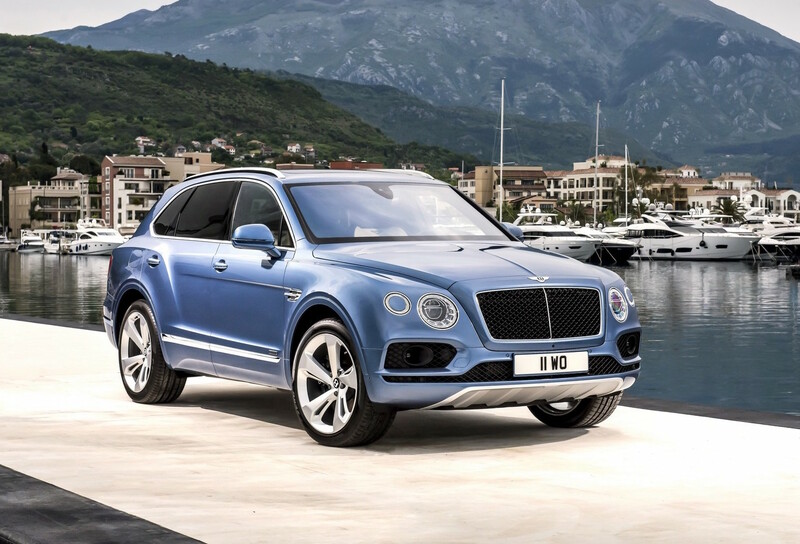 Luxury is the main attribute that highlights each Bentley model and Bentayga isn’t an exception. At the exterior, the diesel version comes with exclusive design lines as well as the Mulliner Driving Specification 21-inch alloy wheels, while the interior is highlighted by the finest luxury materials, and the latest technology. 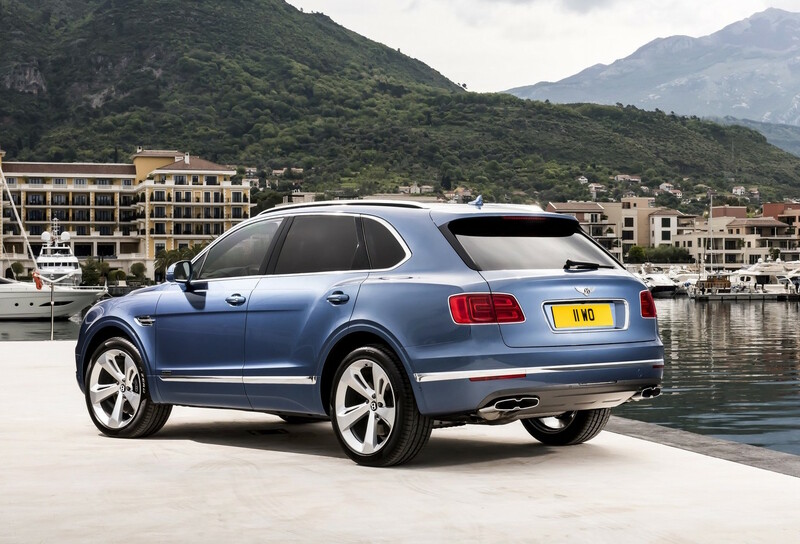 The first Bentayga diesel delivers as it promised, meaning an extremely powerful 4.0-liter diesel triple-turbo with a massive 320 kW and whopping 900 Nm of torque. More than that, the diesel version also comes with two conventional exhaust-driven turbines and a third electric-powered turbine. This means that it also uses a 48V electric system with a zero turbo-lag. With the new and high-tech system, the Bentayga diesel is capable of sprinting from 0 to 100 km/h in just 4.8 seconds, at a topping of 270 km/h. In terms of fuel-consumption, the diesel SUV is also extremely efficient, and that because of the Selective Catalytic Reduction exhaust system which significantly reduces the nitrous oxides. We are looking here at CO2 emissions standing at 210 g/km, and a fuel-consumption of a combined 7.9L/100 km. 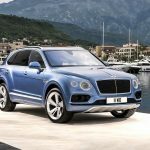 The Bentley Bentayga Diesel can be seen in the first batch of photos below, showing the car`s exterior as well as the interior. We should be able to come back with a full media gallery later on.